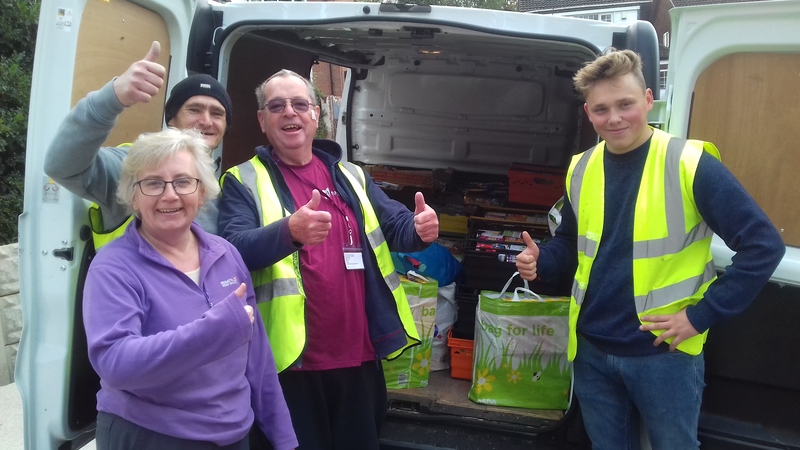 A vanful of items has been collected from St John's by volunteers from the Black Country Foodbank, to help people in real need. It included generous donations from Brockmoor Primary School and from the Harvest service at St John's. Thank you! There were tins and packets of all shapes and sizes, plus essentials like toilet roll, gratefully received by the Foodbank who will distribute them across the area. Items the Foodbank would particularly welcome are long-life milk and orange juice.